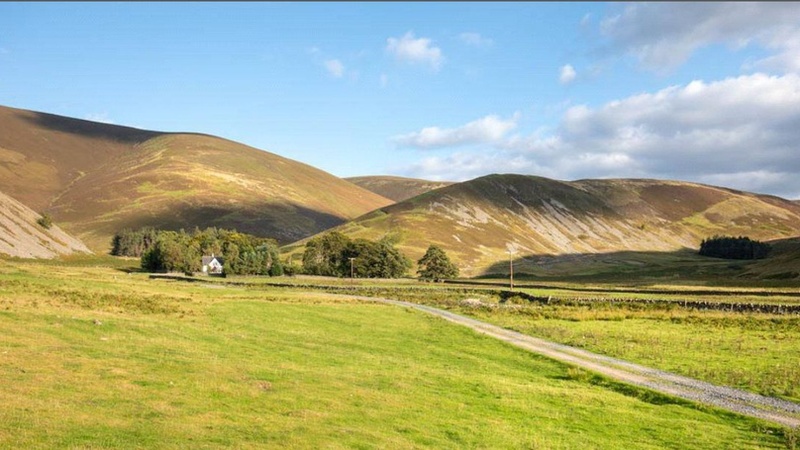 The Scottish Borders property market continues to show healthy levels of activity, faster sales and an increased supply of homes coming to the market. The firm’s report for the third quarter of 2018 (July-September) shows that its two offices in the Scottish Borders – in Kelso and Galashiels – are handling the sale of over 50% more properties this quarter, compared to the previous quarter. 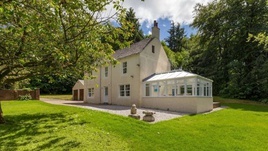 We have witnessed an increase in buyer activity in this past quarter with an even split of Scottish buyers and those from the rest of the UK, who are recognising the value for money on offer in the Scottish Borders. Confidence in the market is rising due to the continuing high demand for property in the region. The two main drivers of demand are firstly the natural attractions of the region including very attractive traditional market towns, coupled with beautiful countryside and secondly due to its relative affordability compared to some other parts of Scotland and the UK. Prices achieved in the Scottish Borders were on average 2.2% over the asking price this quarter, partly due to the higher percentage of properties being sold at closing dates, which tends to increase the final sales price achieved. The average speed of sales has reduced, indicating buyer confidence and a more competitive market place. It is greatly encouraging that our Borders teams have brought 55% more houses to the market this quarter and our average selling time has reduced considerably, both compared with the preceding quarter and compared with the same period last year. Galbraith has a network of eleven offices throughout Scotland, handling residential property sales worth £54m per quarter, on average. The firm also manages and sells rural estates, farms, small holdings and land. The Galbraith rural team provides advice on over three million acres of land throughout the country. For the quarter ending 30th September 2018, the average price achieved for properties sold by Galbraith in the Scottish Borders was £263,000.